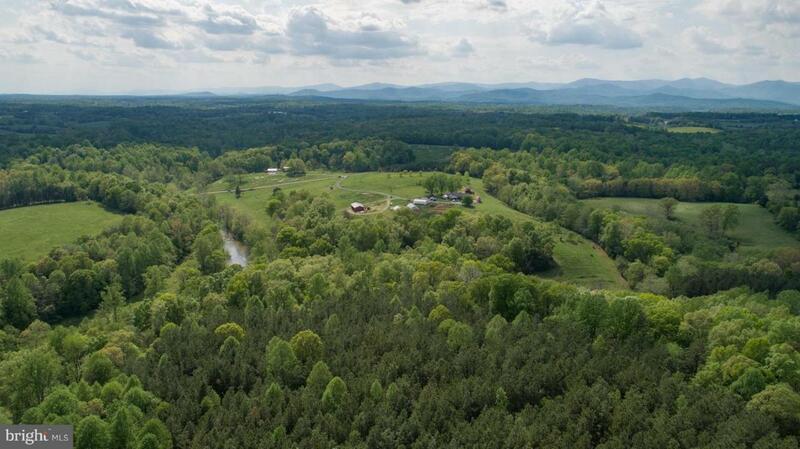 ROCKVIEW FARM is a beautiful 98+- acre Certified Organic Farm offering a spectacular mix of rolling pasture, woodland, long Robinson River frontage, Blue Ridge Mountain views, a 3 bedroom, 3 bath brick ranch residence, Airbnb cottage, 2 yurts, and barns. 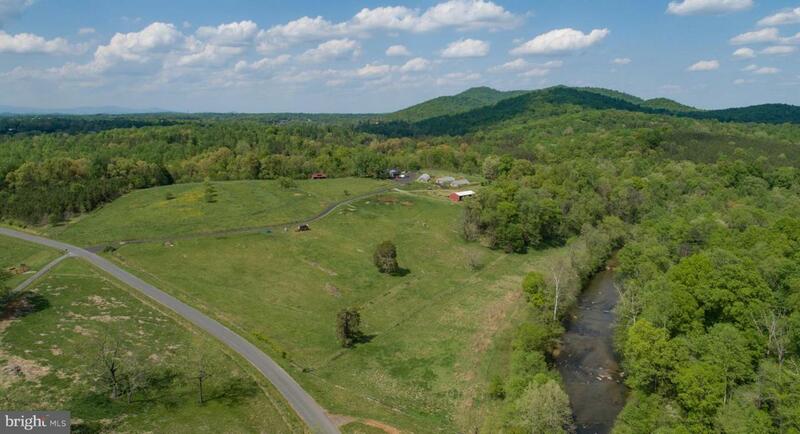 Endless Recreational Opportunities include fly fishing, swimming, canoeing, and exploring nature trails found throughout the property. 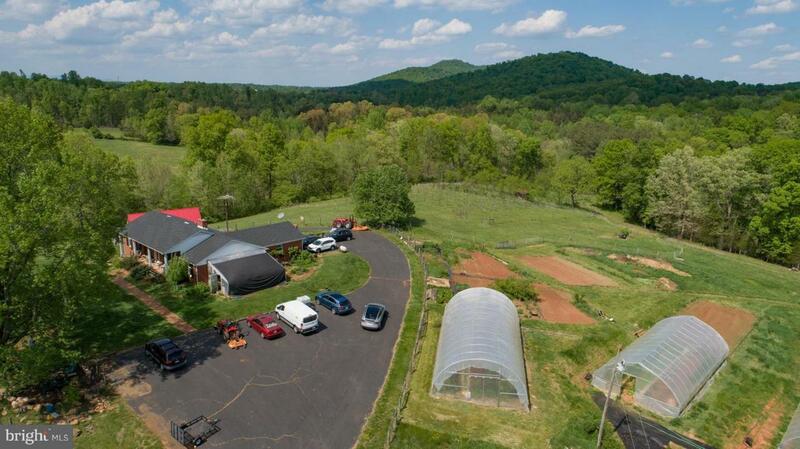 Rockview Farm is ideal for a vineyard, brewery, destination events, B&B, or a youth camp.WATCH DRONE VIDEO OF THE FARM.